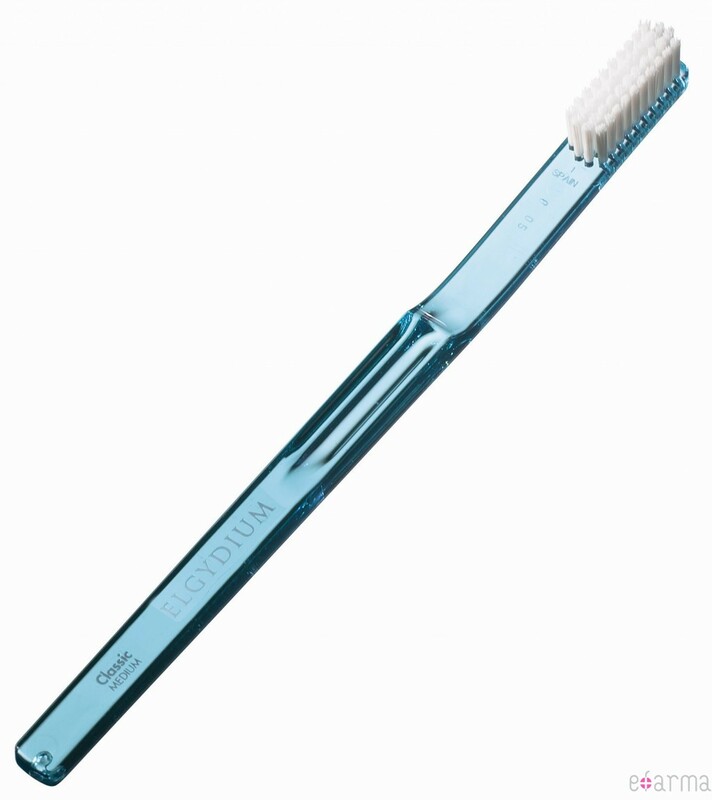 Minimum quantity for "Elgydium Classic Toothbrush Hard" is 0. Maximum quantity for "Elgydium Classic Toothbrush Hard" is 0. Minimum quantity for "Elgydium Classic Toothbrush Medium" is 0. Maximum quantity for "Elgydium Classic Toothbrush Medium" is 0. Elgydium Sensitive Toothpaste Gel with Fluorinol, an adapted toothpaste gel for protection of sensitive teeth. Minimum quantity for "Elgydium Sensitive Toothpaste 75ml" is 0. Maximum quantity for "Elgydium Sensitive Toothpaste 75ml" is 100. 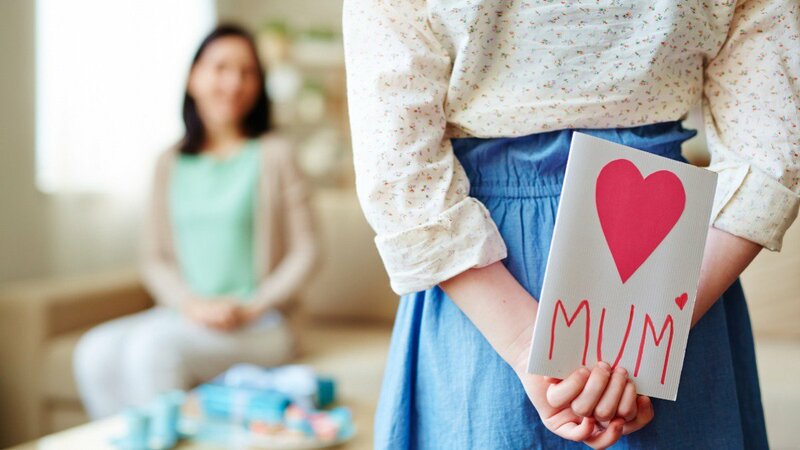 Thanks to micro-pulverised sodium bicarbonate, Elgydium Whitening Toothpaste helps eliminate external dental stains while preserving the teeth. Minimum quantity for "Elgydium Whitening Toothpaste 75ml" is 0. Maximum quantity for "Elgydium Whitening Toothpaste 75ml" is 100. Minimum quantity for "Eludril Classic Mouthwash 200ml" is 0. Maximum quantity for "Eludril Classic Mouthwash 200ml" is 0. 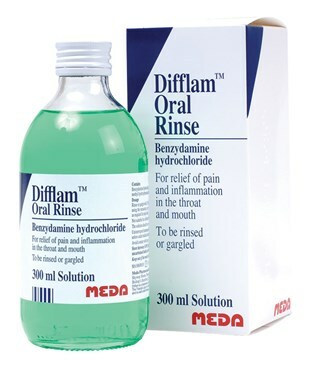 Minimum quantity for "Difflam Oral Rinse 300ml" is 0. Maximum quantity for "Difflam Oral Rinse 300ml" is 0. 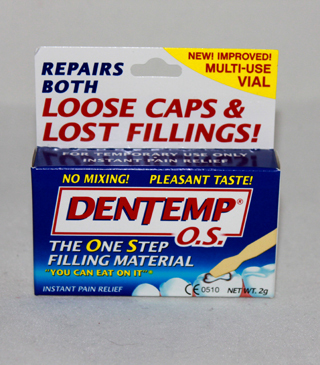 Repairs both Loose caps & lost fillings.New improved Multi-use Vial.No Mixing.Pleasant Taste.Instant Pain Relief. Minimum quantity for "Dentemp O.S. The One Step Filling Material - 2g" is 0. Maximum quantity for "Dentemp O.S. The One Step Filling Material - 2g" is 0. 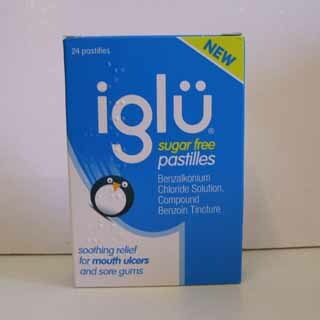 Minimum quantity for "Iglu sugar free pastilles for mouth ulcers - 24 pastilles" is 0. Maximum quantity for "Iglu sugar free pastilles for mouth ulcers - 24 pastilles" is 0. 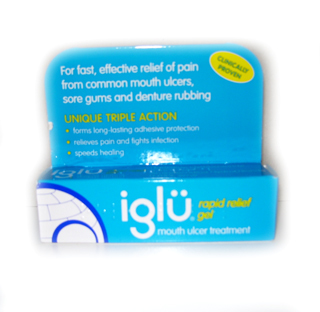 Iglu rapid relief gel - mouth ulcer treatmentFor fast. effective relief of pain from common mouth ulcers. sore gums and denture rubbing.Unique triple action. Minimum quantity for "Iglu Rapid Relief Gel - 8g" is 0. Maximum quantity for "Iglu Rapid Relief Gel - 8g" is 0. 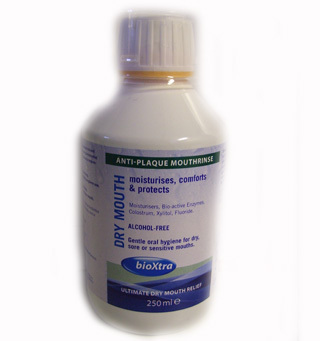 Minimum quantity for "Bioxtra Dry Mouth Anti-Plaque MouthRinse - 250ml" is 0. Maximum quantity for "Bioxtra Dry Mouth Anti-Plaque MouthRinse - 250ml" is 0. 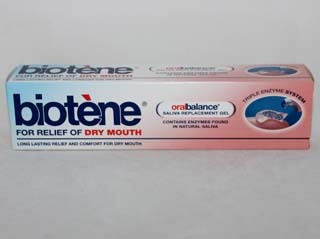 Minimum quantity for "Biotene Saliva Replacement Gel - 50g" is 0. 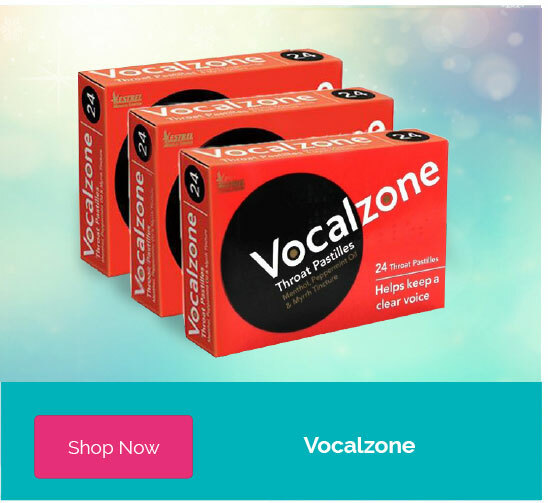 Maximum quantity for "Biotene Saliva Replacement Gel - 50g" is 0. Minimum quantity for "Gengigel Mouthrinse - 150ml" is 0. 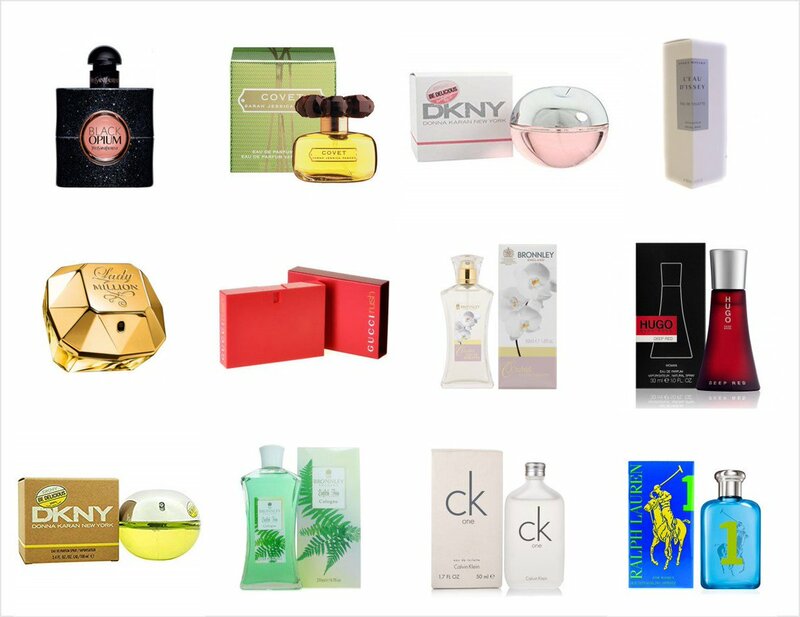 Maximum quantity for "Gengigel Mouthrinse - 150ml" is 0.